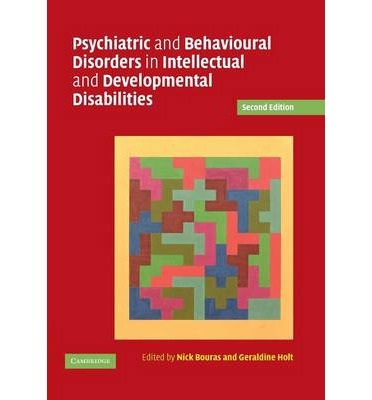 Entirely revised and updated, this edition of a very well-received and successful book provides the essentials for all those involved in the fields of intellectual, developmental and learning disabilities and mental retardation, drawing both on clinical experience and the latest research findings. An international, multidisciplinary team of experts cover the available literature in full and bring together the most relevant and useful information on mental health and behavioural problems of people with intellectual, developmental and learning disabilities and mental retardation. In addition, this book highlights the principles behind clinical practice for assessment, management and services. It offers hands-on, practical advice for psychiatrists, psychologists, nurses, therapists, social workers, managers and service providers.